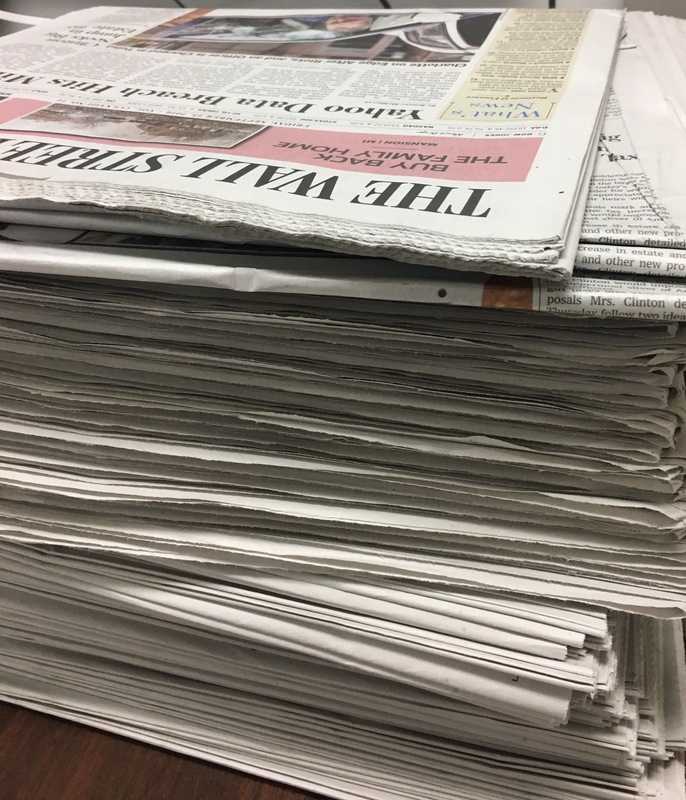 Day by day, schools tend to use up excessive amounts of paper. Most of the time it ends up back in the bottom of a trash can or for those who are a bit more considerate, a recycling bin. One sheet could mean nothing, but for a tree it’s a big deal. Instead of assigned homework through a work sheet, we could be given the work online at home. Another way to save up paper is by using the Chromebooks more often. Also test, quizzes, warm ups could be done through the old fashion way, white boards. Not only is it saving paper but it is also a bit exciting getting to experience another form of taking a test. Most people forget about recycling, and loads of paper end up trashed by the end of the week. 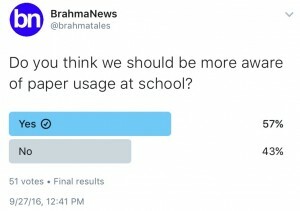 Coming from teachers and staff they use plenty of paper weekly, of course a school’s copy room would have excessive information as to how much is used daily to weekly. 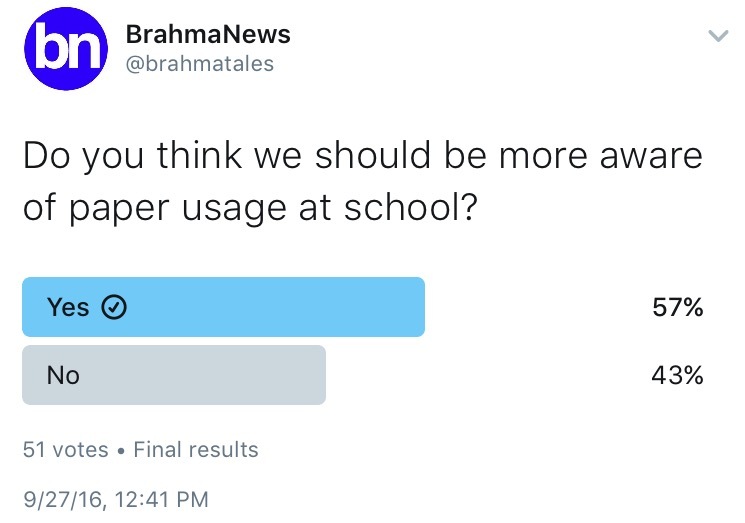 Most believe we do use a sufficient amount here at schools. If schools started to rethink how much is used and decided to stop using so much paper, we’d be using note books. Blair Witch Project: Not so scary?